Aviation Updates Philippines - Flight delays are always a headache for traveling passengers. It will not only affect your carefully planned out schedule, but it will also let you consume much of your time waiting at the airport. LEAST PUNCTUAL. Two airlines from the Philippines made it to the top 11 of the least punctual airlines in the world. Photo by Dirk Salcedo - PPSG/AUP. 'Filipino time' is quite an annoying habit of every Filipino which should be forgotten and buried with the past. This kind of 'timezone' is quite unusual for every other country in the world. Most Filipinos will say they are already heading to the place of meet-up even though they are still in bed checking time pass by. Unsurprisingly, this habit might also be present with airlines here in the Philippines. For the past few years, the public is suffering from flight delays mostly without compensation amidst the implementation of the Air Passenger Bill of Rights. Two airlines from the Philippines topped the least punctual airlines list by OAG, the leading global provider of digital flight information. Philippines AirAsia comes at rank 9 with only 58.0 percent flights arriving on-time. 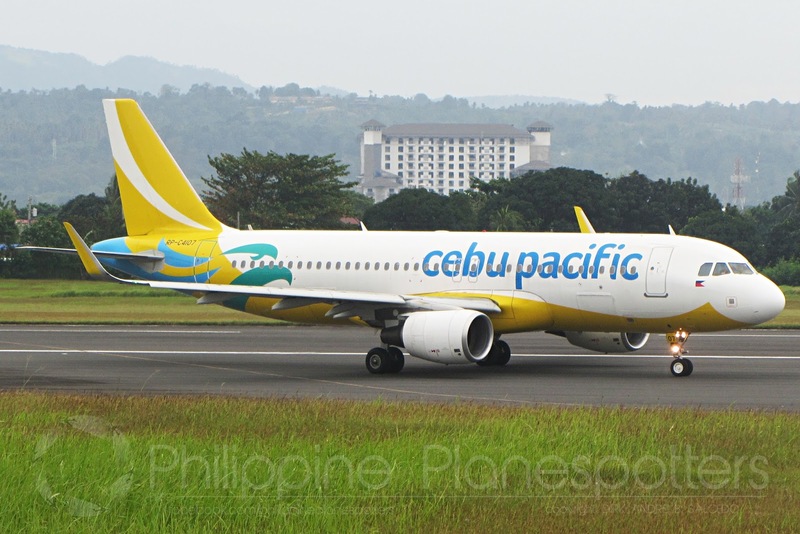 Cebu Pacific Air also comes in at 7 with only 57.6 percent of flights arriving on-time. OAG only includes airlines with at least 80 percent of all departures tracked. The label 'on-time' means the flight is arriving 15 minutes ahead of its scheduled time of arrival. The airlines at the bottom of the most punctual list usually comes from Asia; however, Asian airlines also dominated the top thanks to Japanese accuracy and punctuality. Grabbing the title of the world's least punctual airline is Air Inuit, an airline based in Quebec, Canada with flights operating to 21 destinations. It operates a mixed fleet of Beechcraft aircraft, Boeing 737, Bombardier Dash 8, and Hawker Siddeley HS 748. Other countries, such as Japan, do not have problems with punctuality at all. The top 20 most punctual list (mega airlines) includes mostly European and American countries. Topping the list are airlines from Japan such as Japan Airlines at rank 1 and All Nippon Airways at rank 2. With current airport facilities in the Philippines, delays will most likely be prominent. Flight delays and cancellations can not be avoided in any way but it may be lessened somehow. The improvement of the Ninoy Aquino International Airport will surely give a boost to these current ratings.